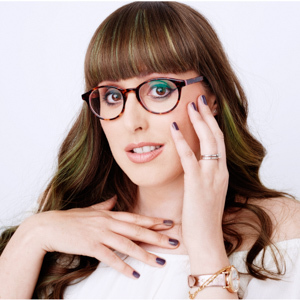 I might be way off, but you guys know how much I love Barbie right? I collect the most fabulous of the dolls, did you see Charlotte Olympia’s cutie, and I adore cute designer collaborations, oh hello Matty Bovan tee and I’m sure I will want to buy up all of the up-coming hush-hush Missguided collection, and now Barbie has teamed up with Laduree for exclusive strawberry poppy flavoured macarons to coincide with the launch of her new book, The Art of @BarbieStyle dedicated to her Instagram account. This is such a cute book, I love that even with its microsize it still has a coffee book feel about it, and the imagery is gorgeous, as you would expect from Assouline, which does do the most exquisite fashion books. 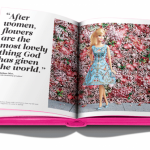 As well as detailing Barbie’s Instagram style around the world, from what she wore to the Golden Globes, Halloween, to the beach, and even her most Insta-perfect flatlays, this book also features quotes from the likes of Christian Dior, Jeremy Scott, Marilyn Monroe, and Gabrielle Chanel. 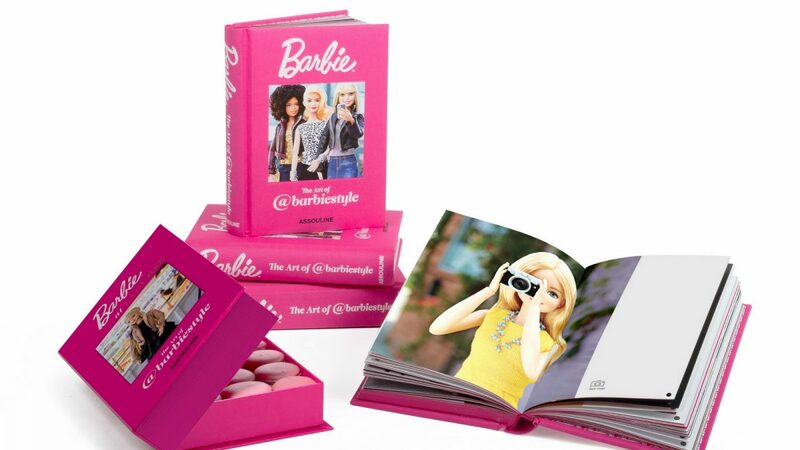 Also, can I add this macaron gift box, in a replica of the book cover, is the cutest thing ever, plus the Barbie pink colour is perfect and they tasted amazing. Sad that they are only limited edition. 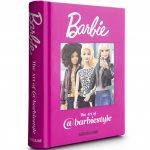 Whether you are a Barbie or fashion fan you will love this Barbie style book.